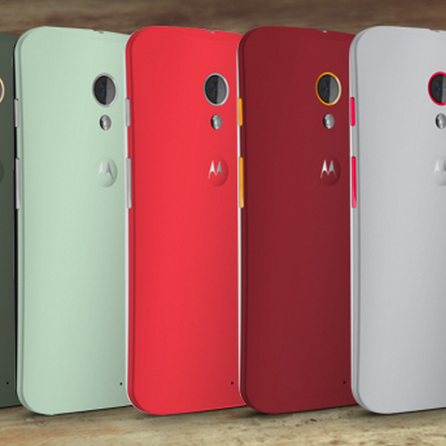 If you thought that the Moto X was too expensive at $199 for an on-contract phone, you're in a vocal majority. After a couple of months on the market, Motorola would seem to agree. 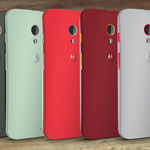 The Moto Maker customization site was updated with the banner below this morning, dropping the price for the customized AT&T model down to just $99.99 for the 16GB version. The AT&T-exclusive 32GB model is also cheaper at $149.99. Moto X Officially Drops To $99.99 On Contract On AT&T's Moto Maker ($149.99 For 32GB Version), Sprint, And US Cellular was written by the awesome team at Android Police.